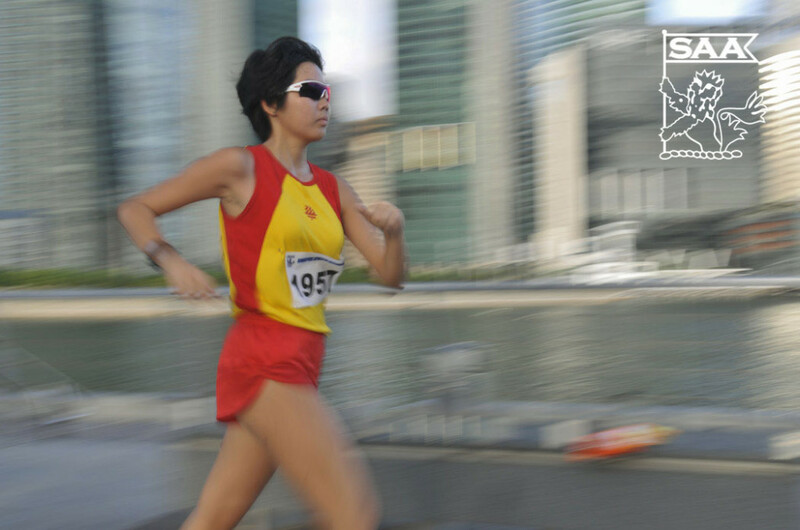 Tin Shu Min will be representing Singapore in the Women 20k Meter Race Walk Open at the 76th Singapore Open Track & Field Championships 2014. Here’s is her profile awareness of our selected National Athletes for the competition. Presently, we are facing a minor setback in our preparation as I injured my right leg about a week and a half ago; nonetheless, we remain optimistic that Singapore Open will proceed smoothly. Definitely a personal best, and I am working towards the current national record of 2:03:57. Our local racewalking community! The athletes never fail to inspire me with their passion and determination. Ironically, I only began exercising in an attempt to pass my 2.4km NAPFA test in Secondary One, which I initially failed with a timing of 21 minutes. In time, long distance grew to become a passion of mine, and I joined Track in JC1 at Hwa Chong Institution. It was there that I discovered racewalking.